Living in the heart of our home. 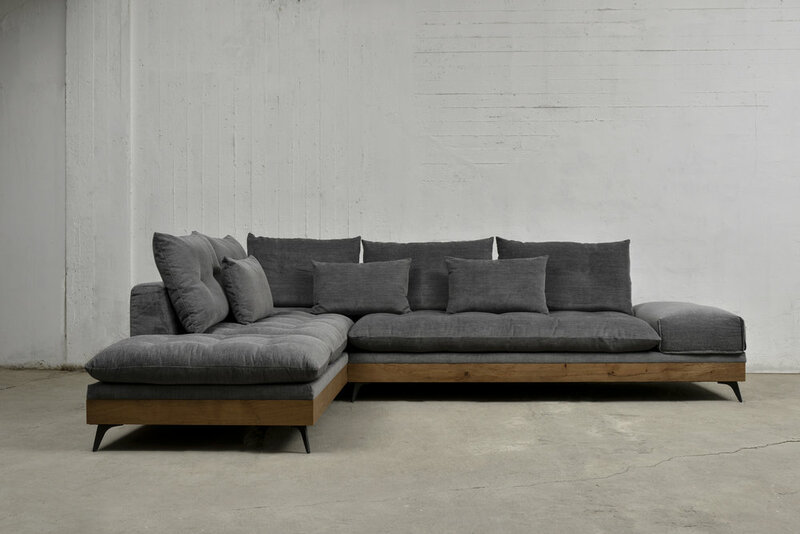 Ahhh….the sofa….perhaps the best piece of furniture in your home! The possibilities for customisation are endless: soft and fluffy, hard and orthopaedic, long and wide, short and narrow, strong and noble. Dressed with waterproof and stain-proof fabric, leatherette or leather, so that you can truly enjoy your sofa. Sit back, relax, and enjoy living in the heart of your home, with a sofa that stands out. The best place in the whole wide world! Let your inner architect flair with our endless possibilities for customization, so you can create your very own jewel of luxury and practicality. 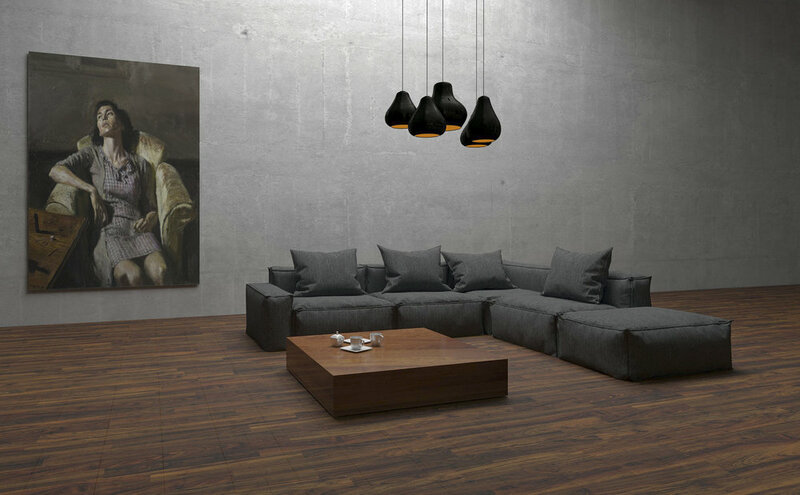 For small or large spaces, choose between our modulated, streamlined, timelessly classic, or contemporary pieces. 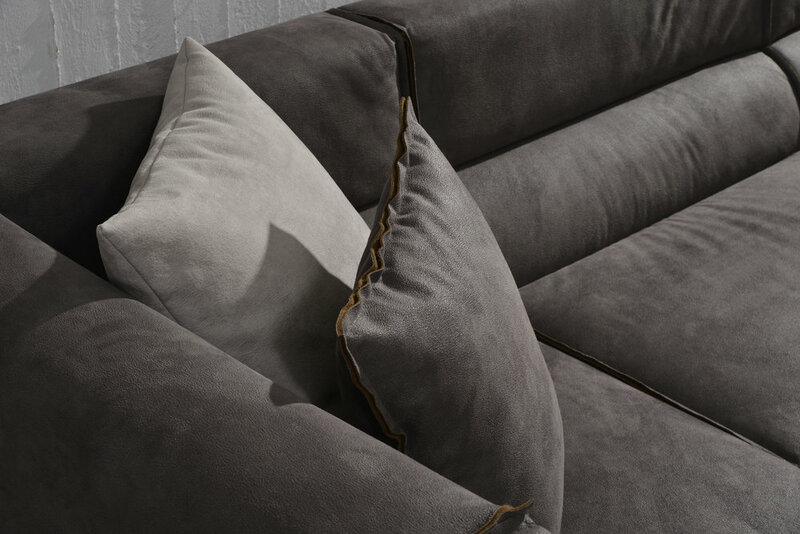 With harder or softer padding choices to satisfy everyone, and our options for adding stain-proof fabric, you will be able to just sit back, relax, and enjoy the sofa living in the heart of your home.